Limited to 200. 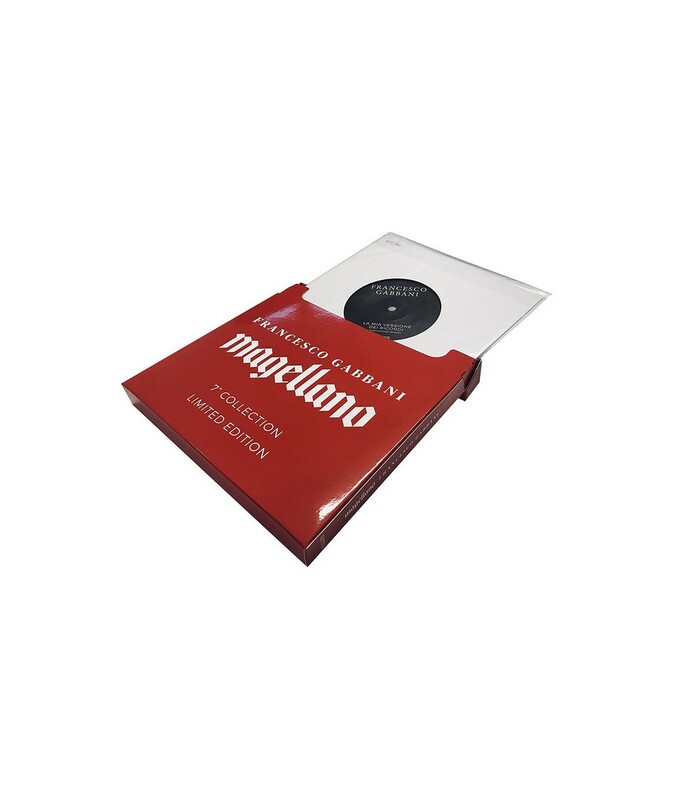 / Vinyl is part of a limited edition of 600 numbered copies. 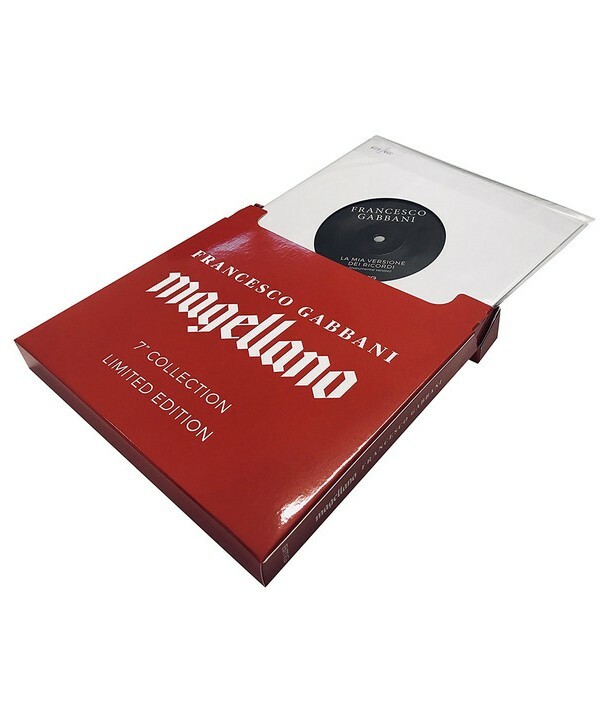 Includes a limited edition box to preserve all the vinyl singles released during the Magellano era.